If you are looking for a detox routine to add to your wellness program, we highly recommend you look into colonic irrigation. The many benefits that it delivers not only to the digestive system but to the rest of the body will convince you that you can achieve your best with natural wellness. If you haven’t tried colonic irrigation yet, we are now giving you reasons why you should set an appointment for your first session at a reputable colonic irrigation clinic in the Sunshine Coast. The toxins that we ingest come from the food, water, and air that we breathe. This is quite unsettling given that on top of these toxins, we also have unhealthy living habits. When we experience illness, we typically resort to traditional medicine which means more prescription drugs that further adds to the toxic overload in our bodies. Colonic hydrotherapy on the other hand offers a natural, safe, and powerful means of eliminating toxins by stimulating the human body’s natural detoxification pathways. Weight loss is a prevailing trend across all generations. The problem with dieting is that it also results in digestive dysfunction and problems. You can now lose weight without having to deprive yourself of delicious and nutrient dense foods by simply getting a single colonic hydrotherapy session per month. The combination of healthy living and natural detox through colonics will help you lose up to 10 kilos of weight effortlessly, without side effects and without having to deprive your body of what it needs the most- nutritious food. Does colon hydrotherapy really work? If you look at the immediate results that colonic irrigation brings, you will be convinced that it can truly help you achieve your highest potential. If chronic constipation is a problem you’ve been having for some time now, performing colonics will clear out your gut and flush away all the impacted waste that has been disrupting normal digestive functions. If you feel sluggish, easily fatigued and in poor health lately, a colonic irrigation will give you additional boosts of energy so you can exercise and be more productive, resulting in a happier and healthier you! Don’t be afraid to try out colonic irrigation. To help you start on your wellness journey, you may also want to try at-home colon cleansing. 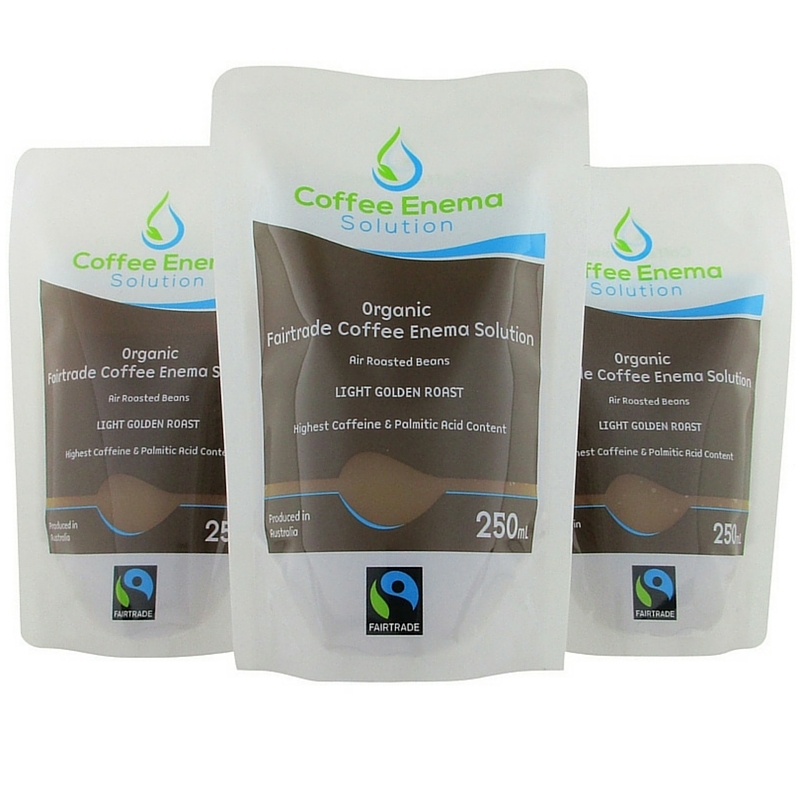 Click here to buy your enema kit today. For assistance, you may also call us on our hotline 1300 475 877 today.